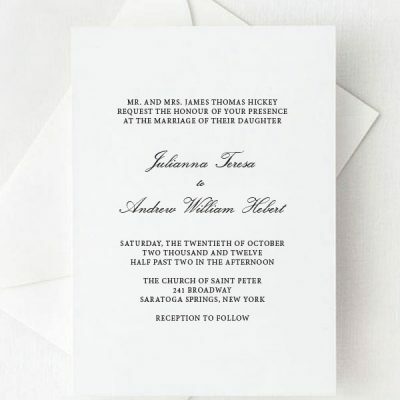 If you’re interested in Thermography for your wedding invitation suite, we can help. 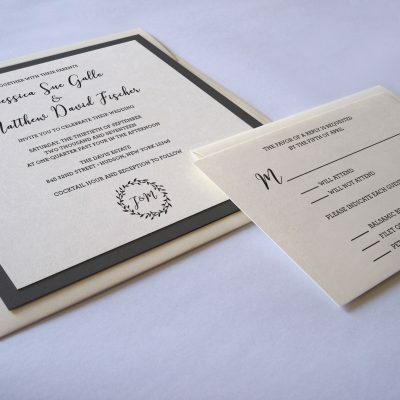 White Tie Designs has partnered with local printers who focus on this classic form of raised printing. 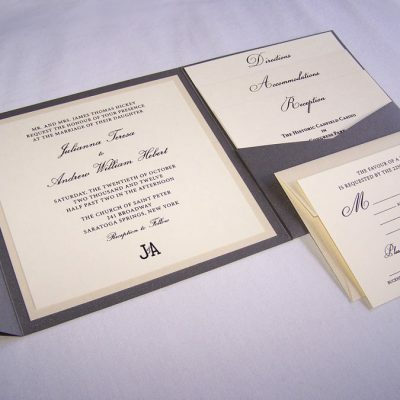 Together we can design a wedding invitation that is fit to your style and wedding theme. 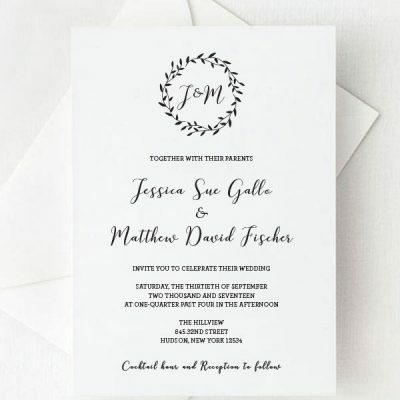 Looking into thermography printing for wedding invitations? 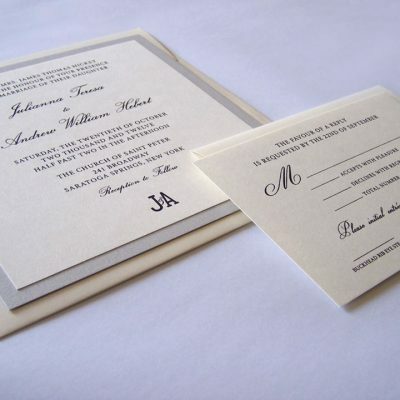 Add another level of class and elegance to your wedding invitation suite with thermography printing. Looking for a complete wedding suite featuring inserts for directions, accommodations and response cards that encompass your vision for the most important event you will ever announce? No worries, we can help! 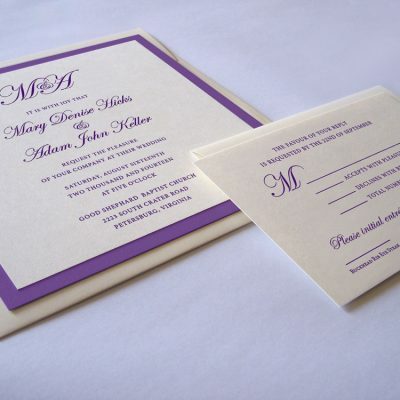 We are becoming the thermography wedding invitations online vendor couples are working with all over the United States. View what others had to say about working with us on our couples or testimonials page. 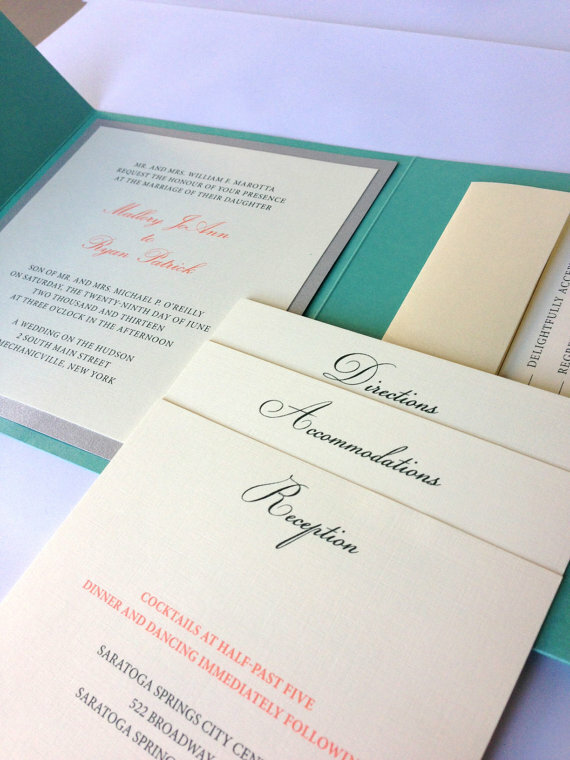 With our printer and process, we can develop thermography wedding invitations. Contact us to order a sample today! What is it and how is it printed? Thermography produces raised printing similar in appearance to engraving but is actually is raised off of the paper. In thermography, a special powder made of plastic is added to the document with it adhering to the wet ink. After removing the excess powder the printed piece is heated and the powder and ink mixture dries to form a raised effect.